Shower → Brush teeth → wear normal people clothes → get me the COFFEE. We task all day long. It’s intuitive. It’s how we survive. Well, most of us. 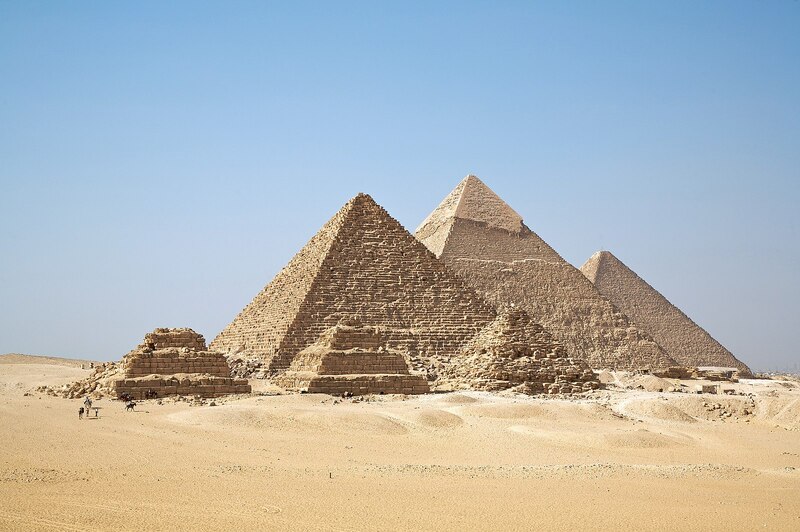 The ancient Egyptians were pioneers in this. Can you imagine the planning, coordination, the post-it like scroll notes necessary to orchestrate the efforts required to build a pyramid? I can’t. I’m a millennial. Doing the same thing for 20 years day in and day out blows my mind. Before the days of kanban, gantt charts, and scrum — projects took meticulous engineering, foresight, anticipation, and flexibility. Projects still require those things but we’re fortunate — over time, the hard work of those foundational efforts has helped shape project management into what it is now. But you know what? I think too many of us are still doing it the old way. We spend too much time in meetings, too much time pseudo-managing, that we often lose time in the actual doing. 20 years later, we’ve got pyramids when maybe they could have been done in 5. That’s why we’re here. I can’t wrap my head around 20 years but I can wrap my head around quick, effective, idea and tracking management. My ideas move to Dos. This generation of PM is going to do it different. Instead of dragging our pyramid stones in dry sand, we’re pouring water in front of them because it moves faster (that’s a thing, did you know?). We’re improving on the old to get the new things done. How are you building your pyramids? Think you want to do it differently too? Send us an email @ support@leantime.io with Pyramids in the subject line. We’ll read it over some coffee and avocado toast then we’ll write back with some times for a free project management consult. Questions, hiccups, general WHAT AM I DOING HERE? We’ve got you covered.